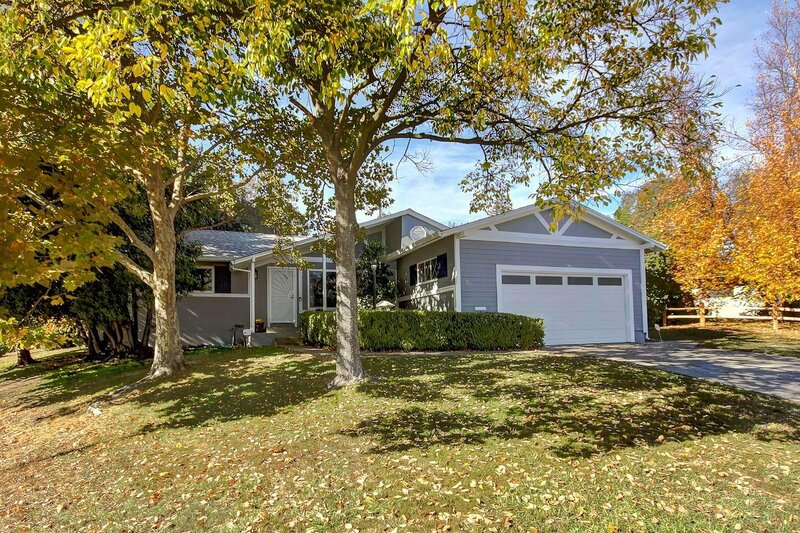 Charming updated home on large lot in a desirable pocket of Carmichael. Updated kitchen features a wall of windows for natural light, a nice greenery view of the side and back yards, and wood plank tiles. Enjoy the large backyard with orange and persimmon trees and a newer patio cover. 10x20 shed equipped with electricity and lights. Additional features include newer roof (2017), newer exterior paint, new garage door and opener, new carpet and dual pane windows. Come see your new home! Listing courtesy of Lyon Re Sierra Oaks. Selling Office: Tamara Dawn Real Estate.